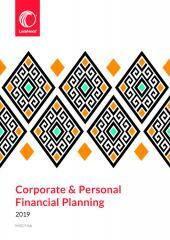 An introductory commentary on all aspects of financial planning. Available 12 Jan 2019. 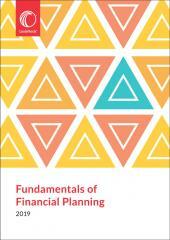 Fundamentals of Financial Planning has been written as an introductory text for financial planners and undergraduate students of financial planning and is written in a practical outcomes-based format. Besides being the prescribed text for financial planning and wealth management certificates at NQF Level 5 and 6, this book is also an excellent reference work for anyone embarking on a career in financial planning as it covers all aspects of financial planning in one concise volume. 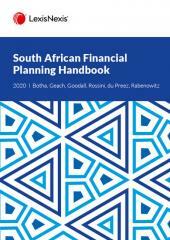 Fundamentals of Financial Planning is the sister publication to the best-selling South African Financial Planning Handbook.